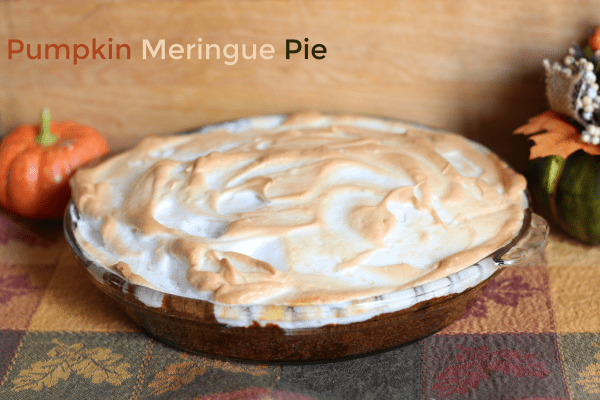 Pumpkin Meringue Pie - A Sweet Autumn Dessert! Every year when Fall rolls around, we are reminded of how awesome pumpkin can be. By itself, it is healthy and packed with vitamins and nutrients, but of course it does not taste very good, (although my chickens would surely argue with me on that.) Add in a few spices and a little sugar and it turns into magic! Why aren’t we eating pumpkin year round? Well, I do, but it’s also nice to see the new pumpkin creations each fall! 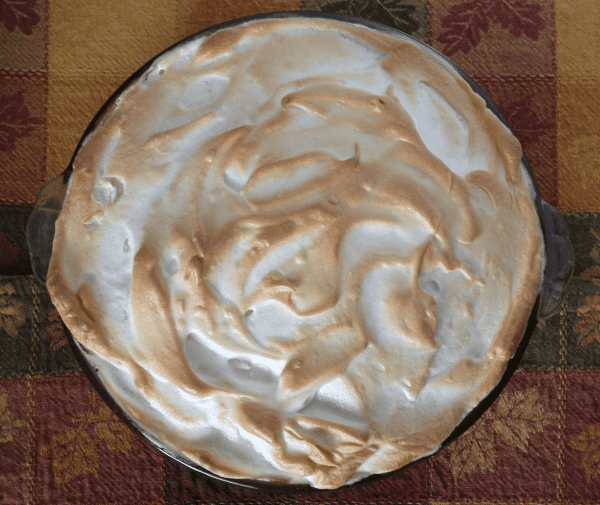 This year, I made a delicious pumpkin pudding and I just stepped up the game a bit with this delicious Pumpkin Meringue Pie! This pie would be fantastic for Thanksgiving! To make this delicious pie, first you will need to make a triple batch of my Pumpkin Pudding. Don’t forget to triple it, or you will not have enough to fill your pie! You could, of course, stop before making the meringue and eat this delicious pumpkin pie without the fancy topping, but it does add a whole different layer of yumminess! 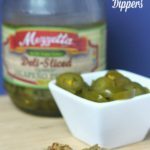 Try this unique spin on a delicious fall dessert! 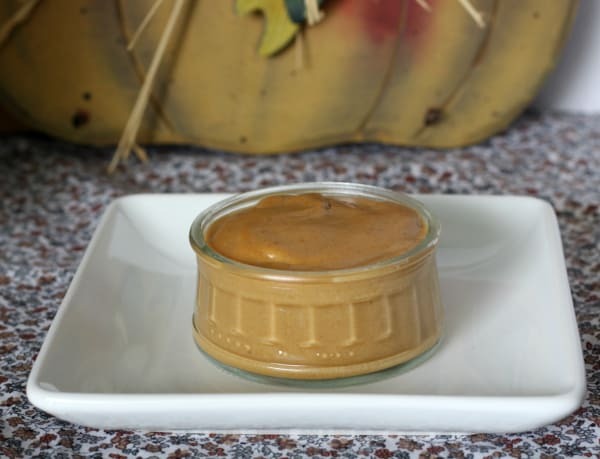 Prepare a triple batch of pumpkin pudding. Place pudding in the refrigerator to cool. Crush gingersnap cookies in a zippered plastic bag or blender. Stir in melted butter and sugar and combine well. Press mixture into bottom and sides of a pie pan. There are many ways to make meringue. It can be tricky, but you can do it! Here is how I do it and a few tips, too. Beat egg whites and cream of tartar with an electric mixer on high until foamy and a little more firm. 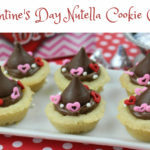 Gradually add sugar, one tsp at a time, until completely dissolved. Beat mixture until stiff, glossy peaks form. Pour pudding into gingerbread pie crust. Spoon meringue mixture on top of pudding, spreading to the edges with no spaces left uncovered. Bake pie at 325° until meringue is golden brown, approximately 20 minutes. This looks amazing! 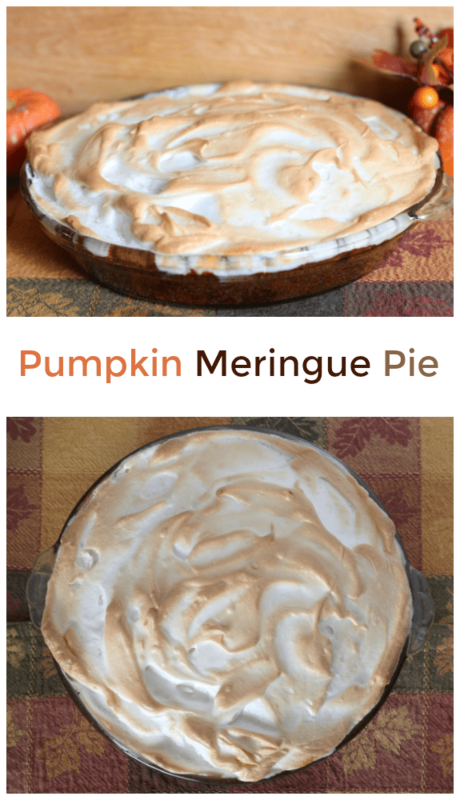 I would have never thought to put a meringue on a pumpkin pie. I am going to have to try your recipe.